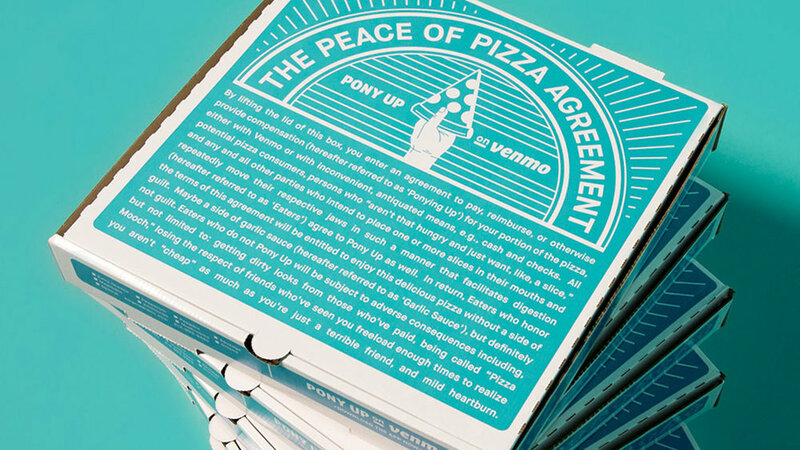 Venmo is the app that makes paying and getting paid back way less awkward. Once you download it, that is. 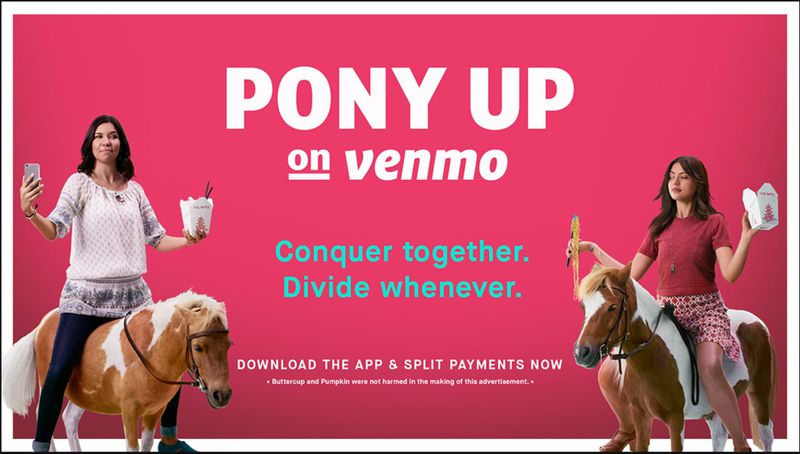 “Pony Up” was a campaign targeted towards those late-adopters and hold outs that kept insisting on split checks. 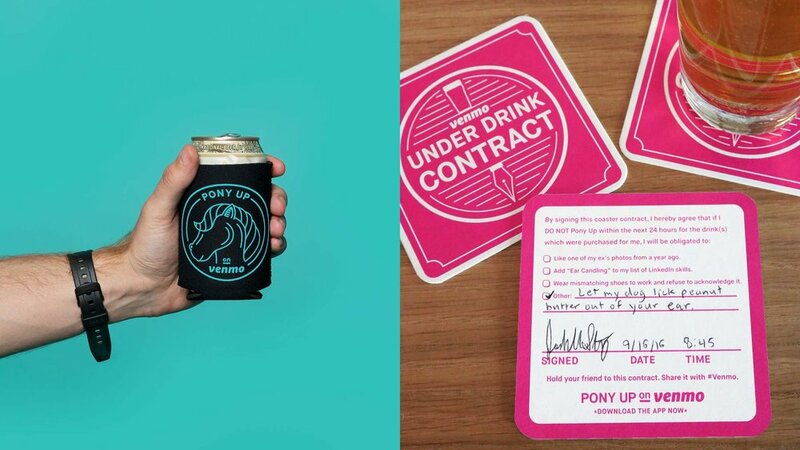 The campaign’s largest element was a series of 15 and 30-second spots that aired on networks like Adult Swim, MTV, and FXX that featured millennials atop actual ponies. The campaign also included billboards and murals in target cities, as well as local activations built around commonly shared payments like bar tabs, take-out checks, and rideshare charges.